Matthew was a member of the New Zealand Youth Choir from 2000-2007 and has been a member of the Voices New Zealand Chamber Choir since 2005. He has survived six international tours and performed widely throughout New Zealand during his time with the national choirs. 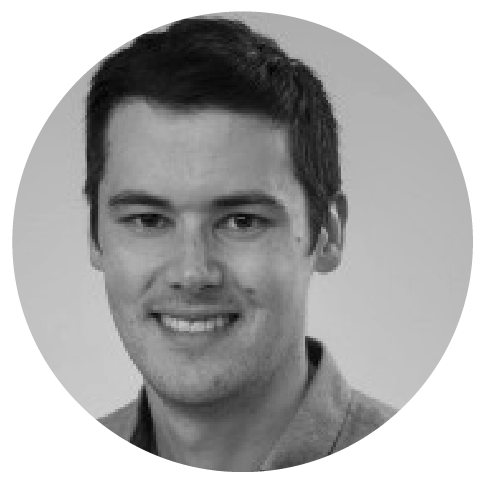 Originally from Tauranga, Matthew is now based in Christchurch and works as an anatomical pathologist at Christchurch Hospital.